Said to be rated as one of the best Safari Quad bike trails in the country, Segwati offers a Unique quad biking experience filled with adventure and unforgettable game viewing. 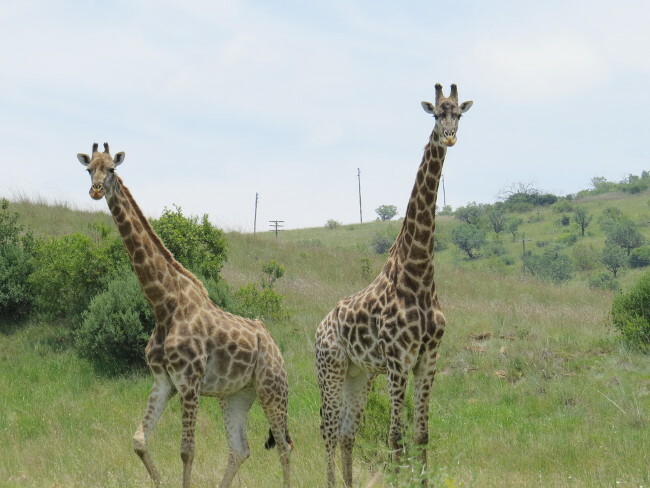 There are spectacular views of the countryside as the trail meanders up the Witwatersberg mountains and overlooks the Magaliesberg valley and mountain range to the North and the “Cradle of Humankind” World Heritage site to the South. 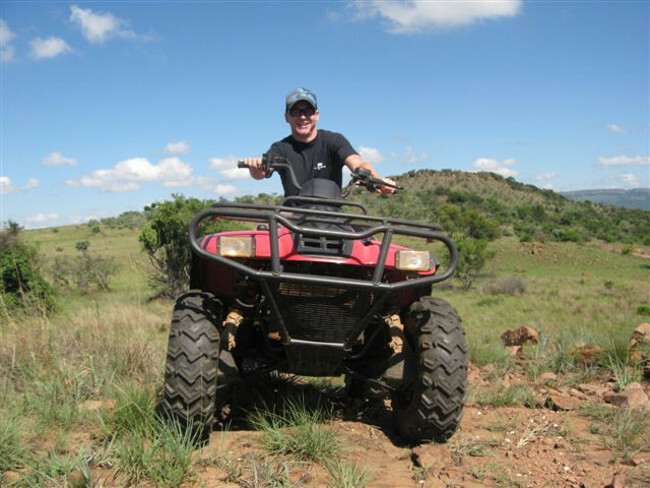 If you have never ridden a Quad bike before – No need to worry, our experienced, friendly and safety conscious guides will assist you with familiarizing yourself with the quads or you could be lifted and still enjoy the adventure. With us Safety comes First! 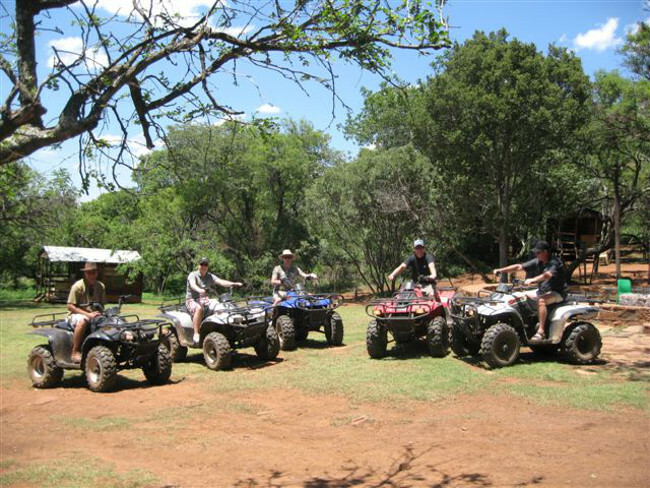 All our Quads Bikes are sturdy trail quads and are fully automatic, Our aim is to offer a Safe, Fun and Adventure filled Safari Quad biking experience and at the same time respecting the natural beauty of the farm and wild life.